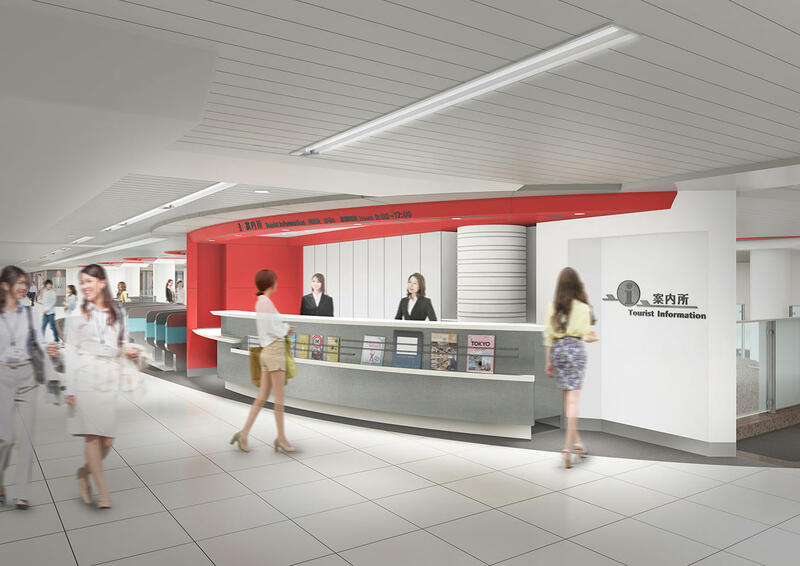 Tokyo Metro to open a Tourist Information Counter at Tokyo Station on Sunday, April 1! On Sunday, April 1, 2018, Tokyo Metro (Head Office in: Taito Ward, Tokyo; President: Akiyoshi Yamamura) will open a new Tourist Information Counter in Tokyo Station, which is characterized by large numbers of both Japanese and foreign travelers and passengers who are unfamiliar with subways. Similar to the Travel Information Counters that Tokyo Metro has operated up to this point, the new one to be opened at Tokyo Station will be staffed with employees capable of providing information in English and Chinese, and will also offer special tickets in the form of the "Tokyo Subway Ticket" and the "Greater Tokyo Pass" for purchase by foreign travelers to Japan. Additionally, starting April 1, 2018, in consideration of passenger needs and more understandable times, the existing hours available at the Tourist Information Counters at Ueno Station, Ginza Station, Shinjuku Station, Omote-sando Station and Tokyo Station will be changed from "9:15 AM - 5:15 PM" to "9:00 AM - 5:00 PM." Going forward, Tokyo Metro will continue its proactive endeavors to enable it to assist passengers in a convenient and easy-to-understand manner as their "guide to Tokyo."